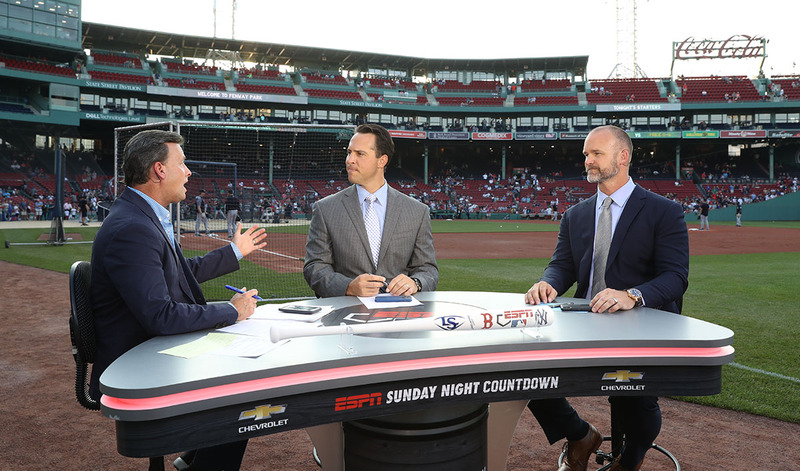 This year marks the 30th season of MLB coverage on ESPN with the network planning a number of unique broadcasts from around the globe to mark the occasion. Along with its usual weekly “Sunday Night Baseball” franchise, ESPN will start its season with the Japan Opening Series on March 20-21 from the Tokyo Dome in Tokyo, Japan. During the regular season, The network will broadcast q Sunday MLB doubleheader from Estadio De Beisbol Monterrey in Monterrey, Mexico. Similary, ESPN tried to take its storied “Monday Night Football” to Mexico last season only to have last minute issues force the game’s relocation to Los Angeles, causing a major technical and logistical effort. The network will also carry a game from MLB’s first regular season ever trip to Europe, the London Series 2019, which will visit the London Stadium in late June. Along with the international games, ESPN will bring MLB to Omaha, site of the NCAA College World Series, for a special regular season matchup in June alongside the collegiate games. ESPN will wrap up its unique season of broadcasts with the annual Little League World Series in Williamsport, Pa. which will again host a professional game this season as part of the MLB Little League Classic in August.